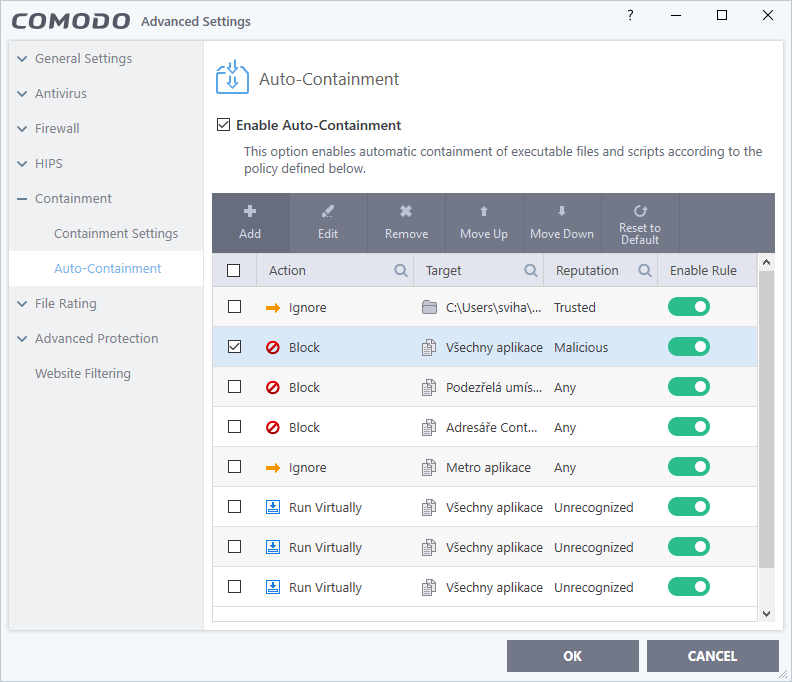 Comodo Internet Security in its default settings affects functionality of ActivityMon products - without the proper settings of Comodo Internet Security ActivityMon will not wotk properly! 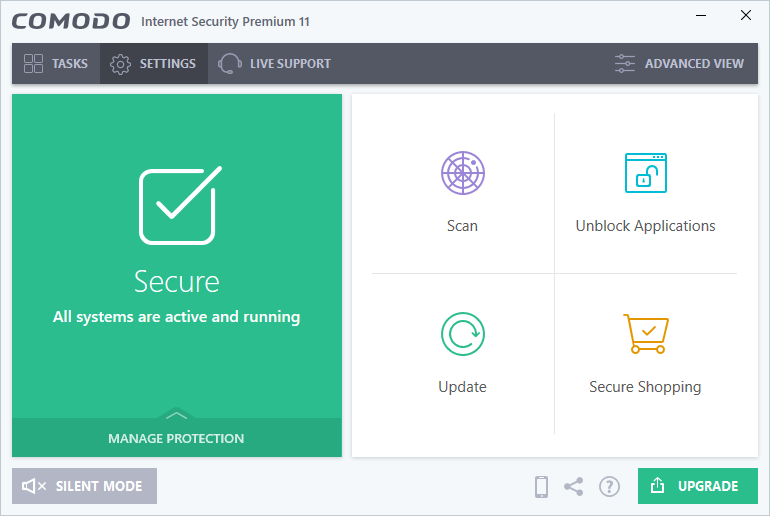 When the installation of ActivityMon products is invoked the Comodo Internet Security requires selection of its behavior: check the "Důvěřovat aplikaci" box and click the "Spustit bez omezení" item. 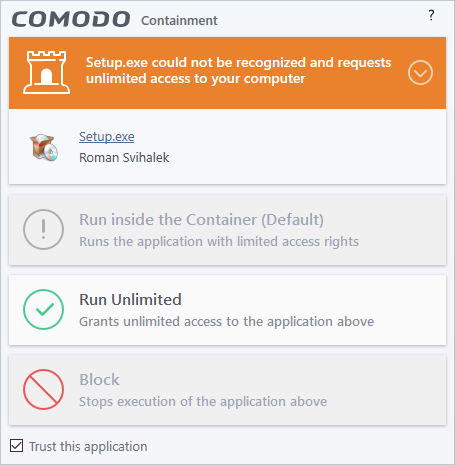 In the Comodo Internet Security main window click the "Settings" button. 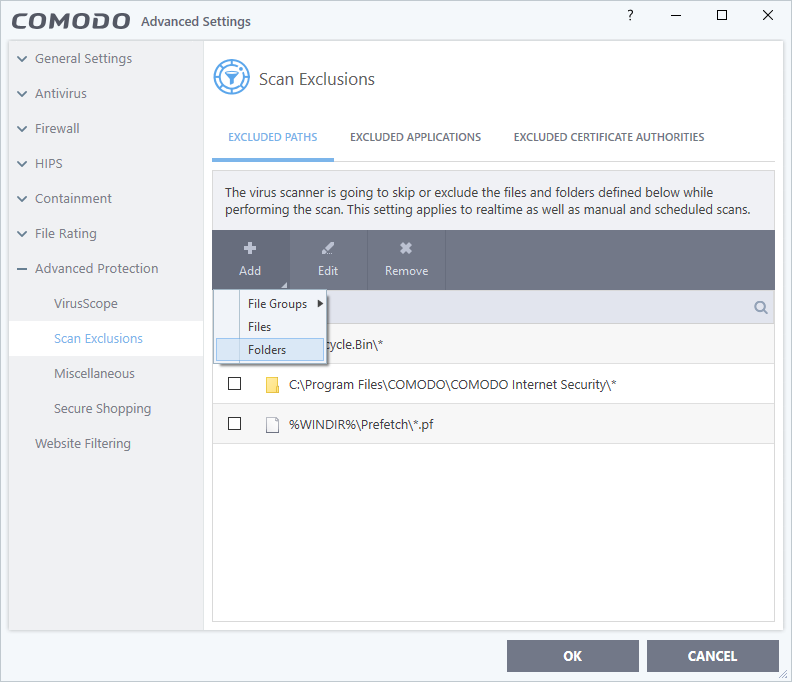 In the "Advanced Settings" switch to the "Scan Exclusions" tab of "Advanced Protection" section. 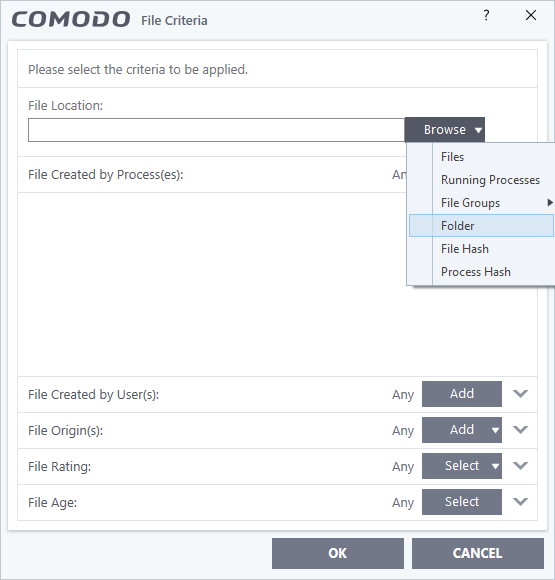 Click the "Add" button and from the shown menu select the "Folders" item. 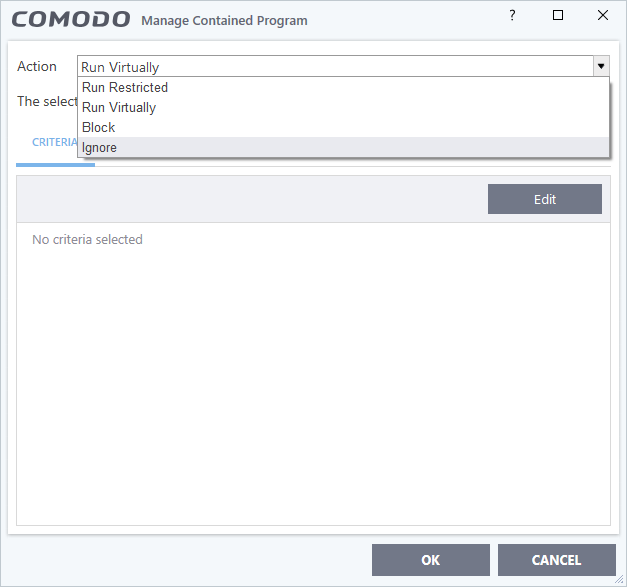 Select the installation folder of ActivityMon products and click the "OK" button. After that switch to the "Auto-Contaiment" tab of "Contaiment" section and click the "Add" button. In the shown window choose the "Ignore" action. Then click the "Edit" button - "File Criteria" window will be shown. Click the "Browse" button in it and select the "Folder" from drop-down menu. 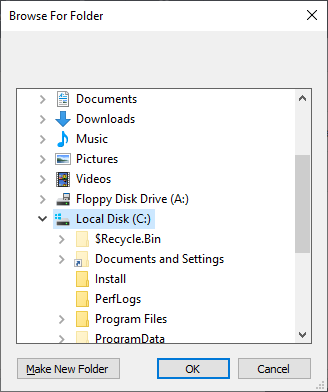 Folder selection dialog will be shown. Select the installation directory of ActivityMon products just in the same way as for the Scan Exclusions. Then click the "OK" button. Confirm all the made changes by clicking the "OK" button in opened windows.